FINDLAY MARKET EXPANSION! NEW HOURS START APRIL 23! As many of our Findlay Market customers may have seen or heard rumors of, there are changes happening down at our stall in OTR. We can finally announce one of the first changes to our downtown location, and that’s with changes to our schedule. On April 23 we will begin a full week schedule, from Tuesday to Sunday we will be open during regular Findlay Market hours. From Tuesday through Friday you can expect English Muffins, and a limited bread menu as well as our Toast Bar offerings, and then you’ll get all your Blue Oven favorites throughout the weekend as usual. 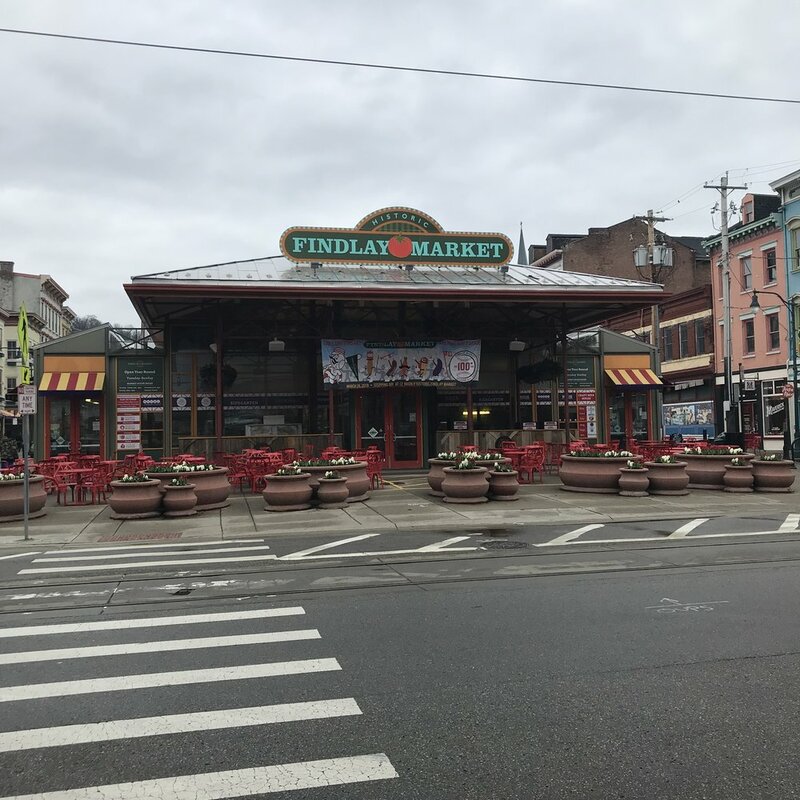 On top of the changes to the schedule, we have more improvements coming soon, and construction will be ongoing for exciting new Blue Oven opportunities at Findlay Market beginning tentatively in June 2019. We’re excited to bring even more availability to our OTR location, and we can’t wait to share even more about what’s next!